Everyone who has ever been to a gym probably knows where the trapezius, quads, glutes, and hamstrings are. Many of my clients tell me what they are working on strengthening, where they are tight, what needs stretching…. It seems as if people are targeting bits and pieces of themselves. What about the coordinated functioning of the whole? Nobody talks about USE unless they have been exposed to the Alexander Technique. Use essentially means how you coordinate yourself as a whole. Strengthening and stretching (and of course massage) help reduce the tightness and pain that result from poor Use. Why not go to the source and improve your Use before problems arise? 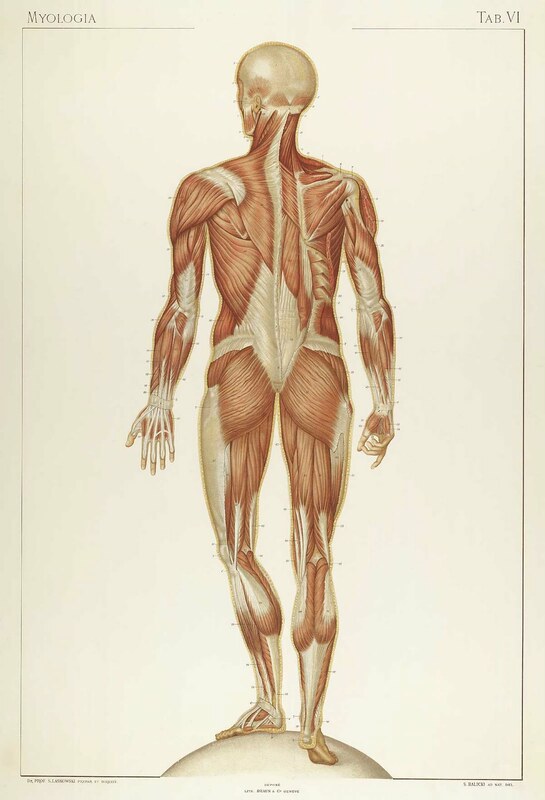 By changing the way you deploy all of your muscles you prevent tightness and pain at the source: your USE. This entry was posted in Uncategorized and tagged Alexander Technique on September 21, 2014 by HOLLY DOBBS.